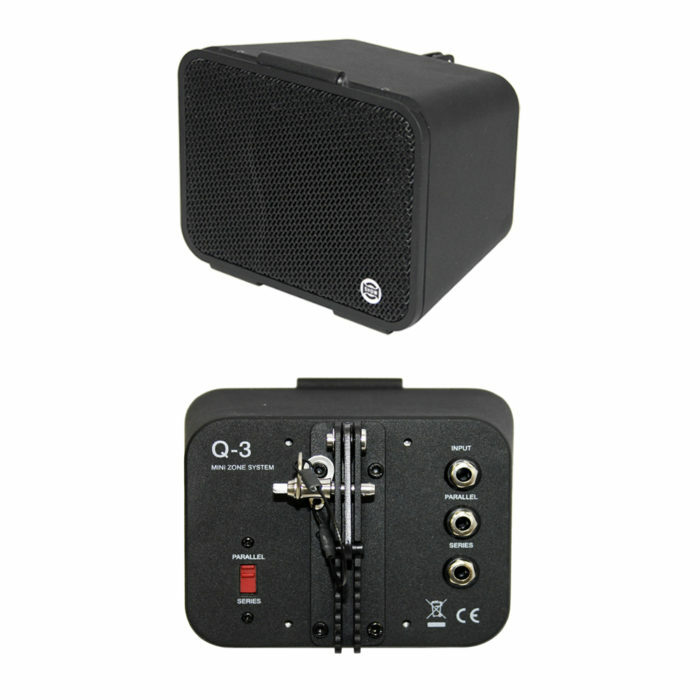 Q-3 is a mini speaker box which can be used stand alone or in a line array configuration. 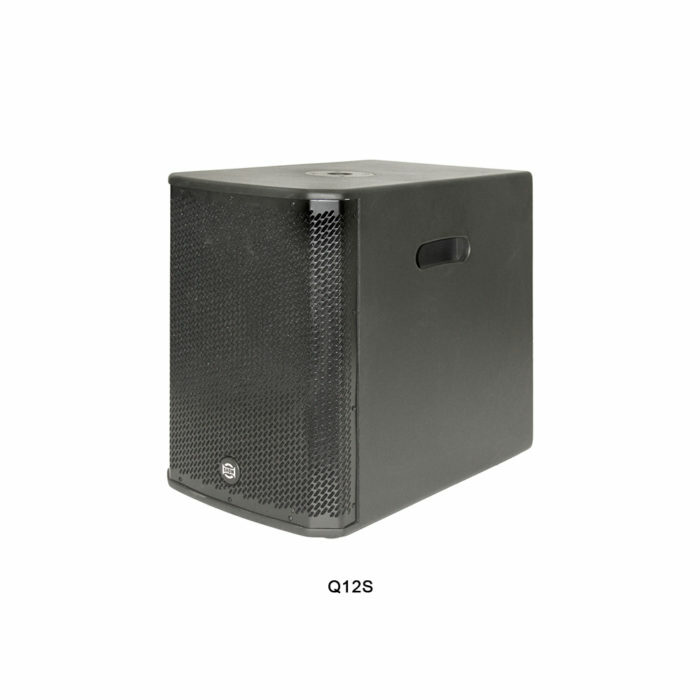 Q-12S and Q-28S are subwoofers dedicated to a Q-3 system. Q-3 is a mini speaker box which can be used stand alone or in a line array configuration. 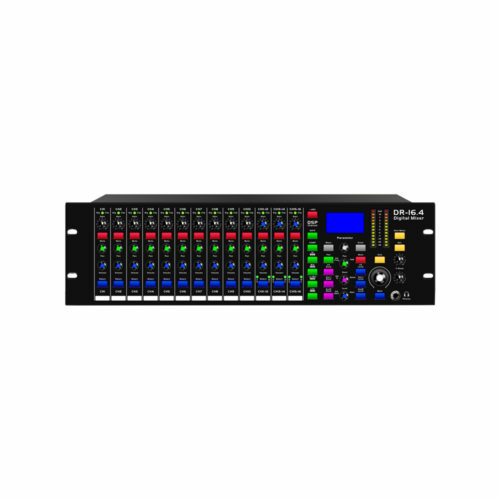 The array setup offers controllable coverage characteristics and remarkable versatility, especially in venues with difficult acoustic. Designed for medium and small sound reinforcement applications, Q-3 system can be also the best solution for fixed installation where space is limited. 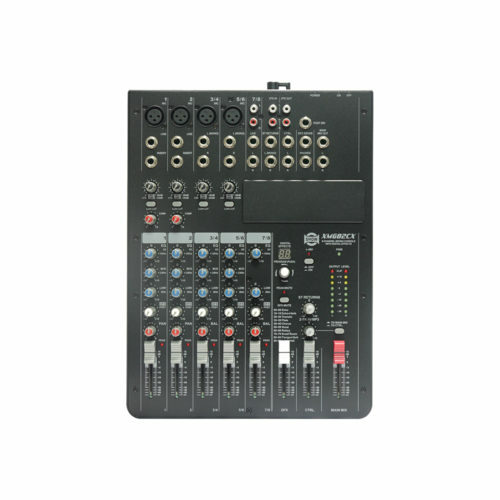 The boxes being very compact and light, it makes a perfect sound system for live music performances and AV presentations. 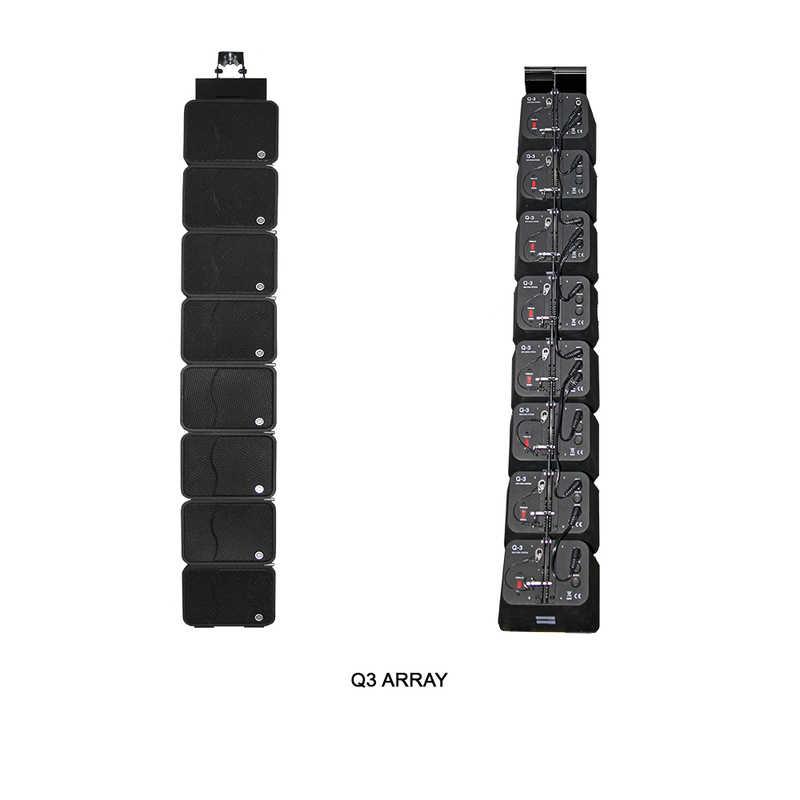 Each Q-3 Array can be equipped up to eight boxes arranged in a curve. 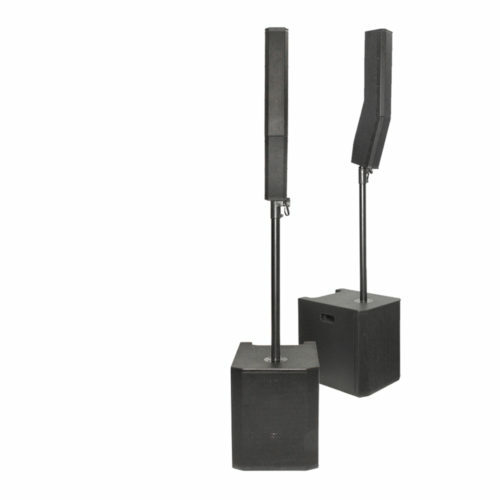 It is quite simple to optimize dispersion for the different acoustic requirements of various venues with a variable dispersion angle that can be set for 0, 4, 8 and 12 degrees. Simple installation requirements include hanging with the accessory mounting hardware. 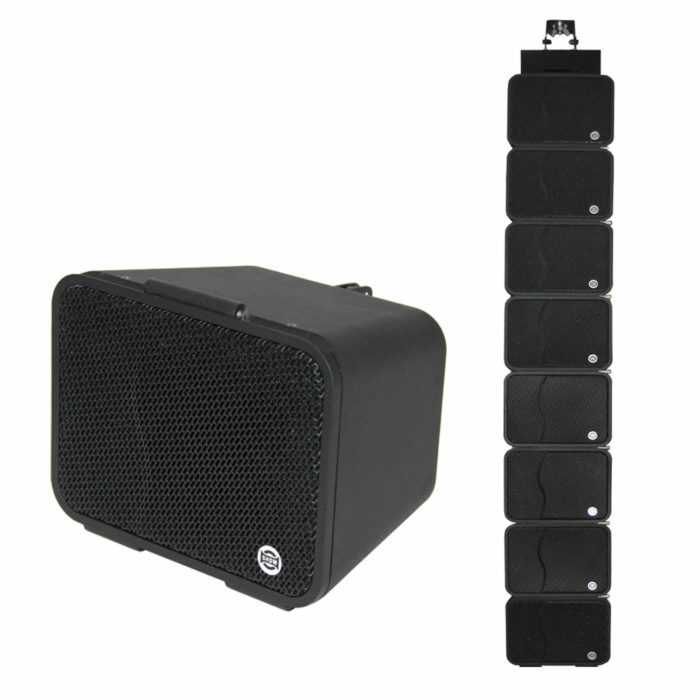 There are also other installations options such as a pre-install frame that can include a subwoofer. 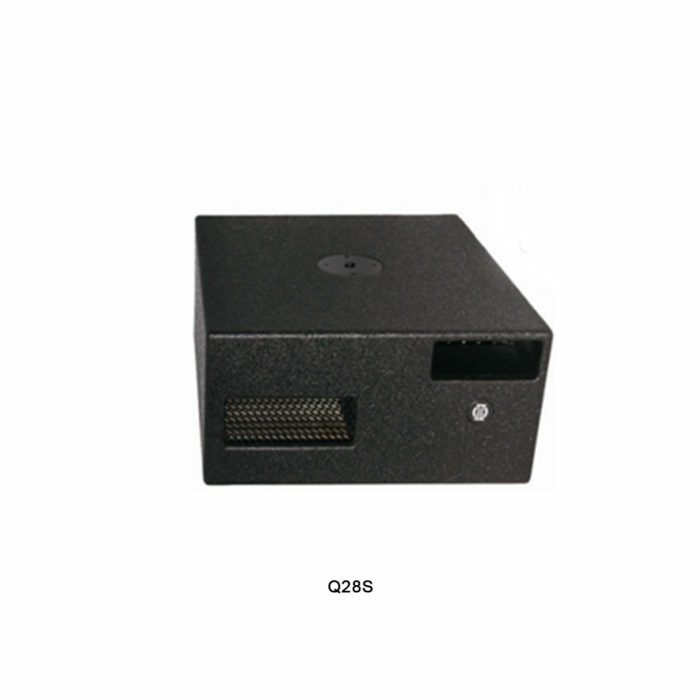 Two passive Subs are available for the Q-3 system including Q-12S and Q-28S. 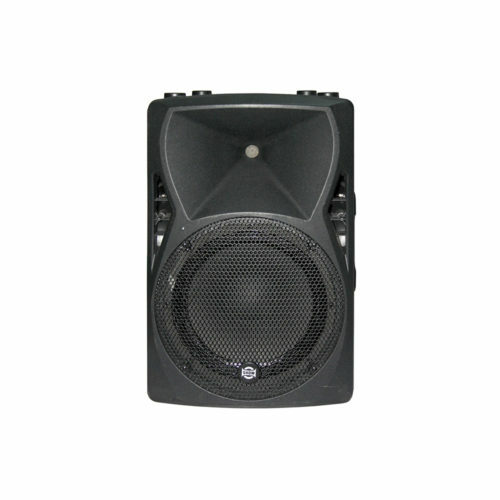 Those woofers respectively features 12” and 2 x 8” transducers for a rated power of 300 W each. 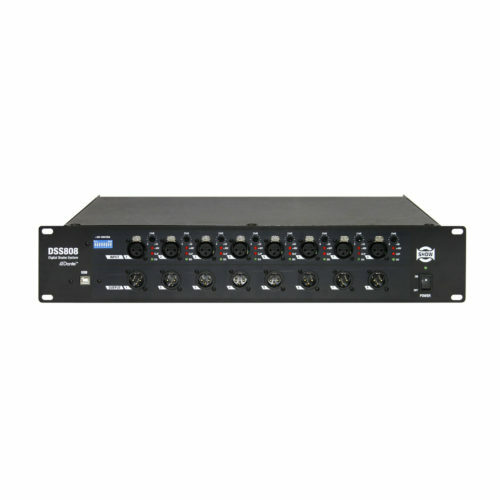 A pole mount system is available on both boxes for portable compact systems with four satellites. Net Weight 1.52 kg / 3.35 lbs.